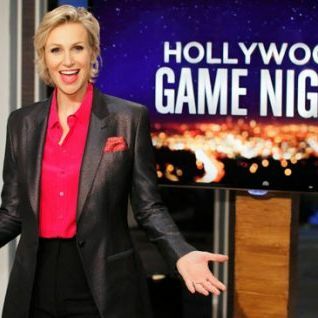 NBC has renewed the undercover-delightful Hollywood Game Night for a ten-episode second season, the network announced. The current eight-episode run finishes at the end of August, and NBC hasn’t said yet when the new batch of episodes will air — but soon, one hopes, since the series is surprisingly adorable and fun. Jane Lynch will return as host, and we will return as people wishing someone would release a viable home version of the show.